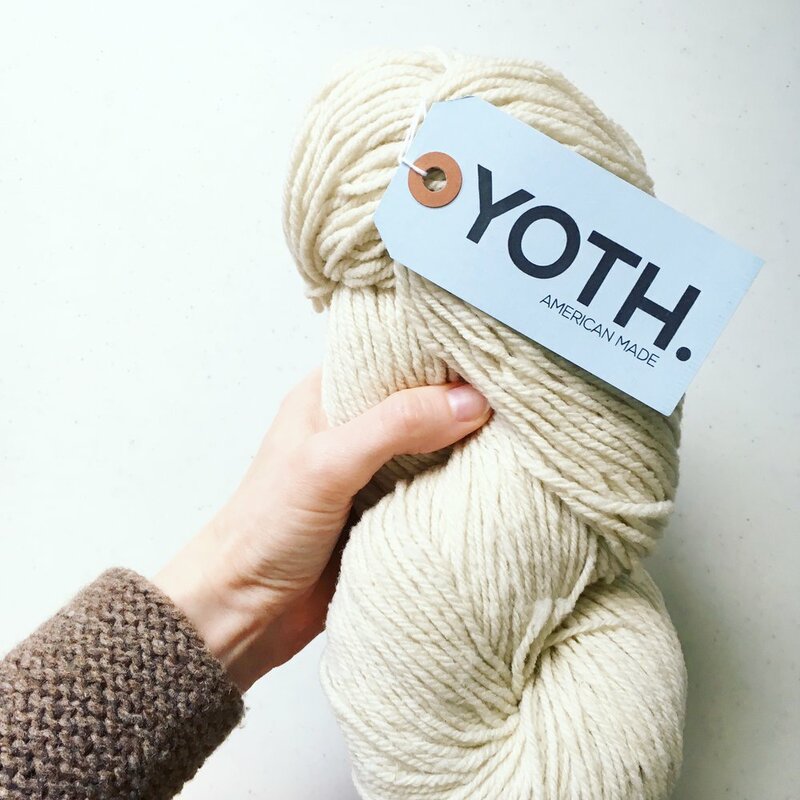 Where I got it: YOTH sent me sample skeins. My Thoughts: This is one of those super sturdy wools that feels traditional because it's so bouncy and wooly, but is also really soft. My swatch came out super dense with zero drape, so I think I'll try it with a bigger needle, but I also kind of want a sweater with that heavy duty fabric. Seems like it would last forever. What I might design with it: Sweaters! I want cabled sweaters in this like a classic Aran cardigan with cables all over.